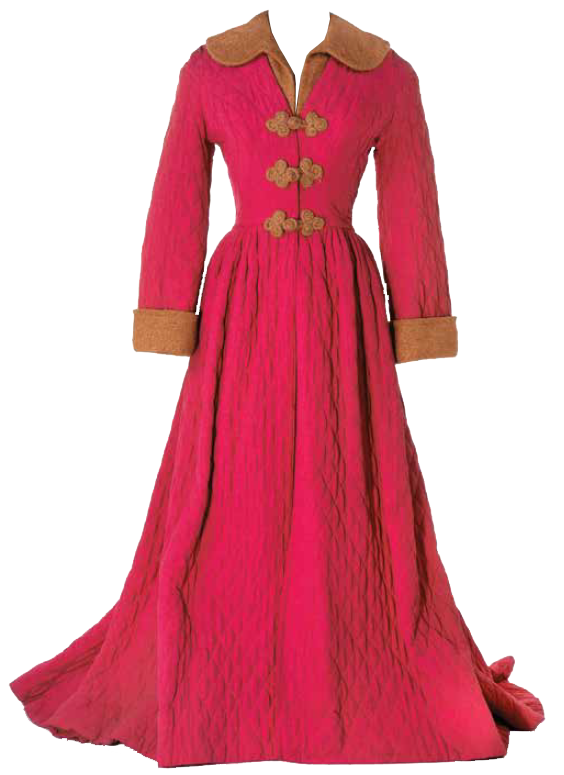 This pink dressing gown was purchased from 20th Century Fox by Debbie Reynolds and recently went up for auction, where it sold for $3750. 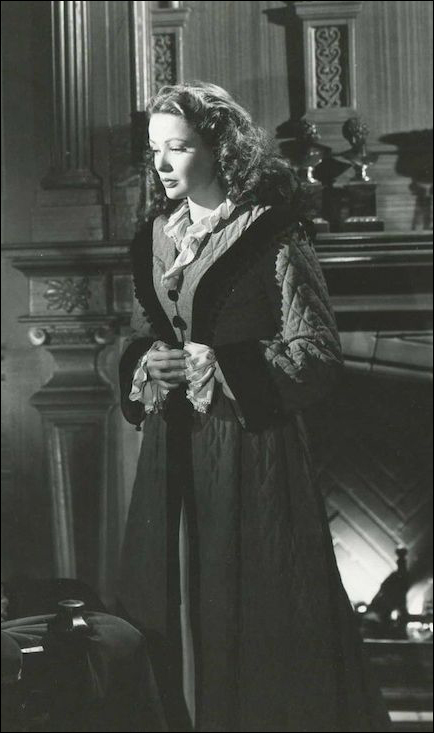 The auction catalog says that it belonged to Jean Tierney and originaed from Dragonwyck, but that it had been altered for later use, though there was no record of where. 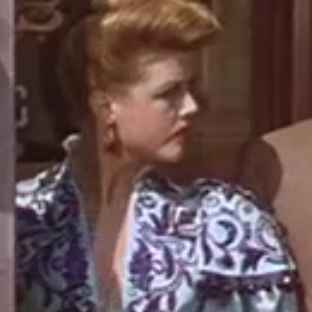 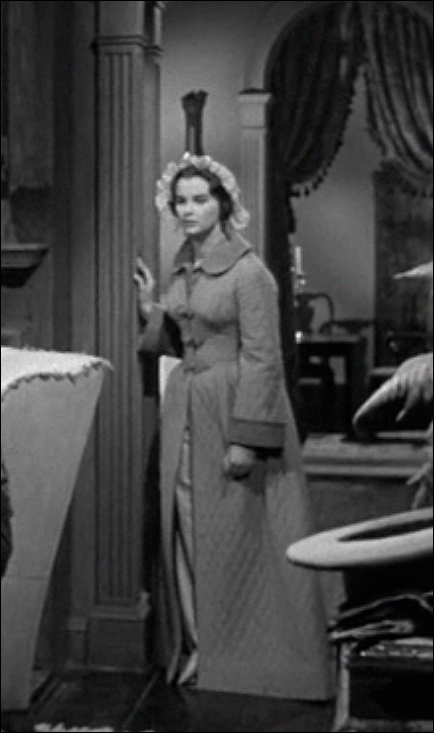 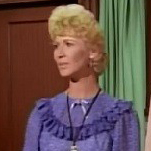 It appears, based on the image of the gown from the Debbie Reynolds Auction catalog, that it matches a costume that appears in Audrey Dalton in My Cousin Rachel.